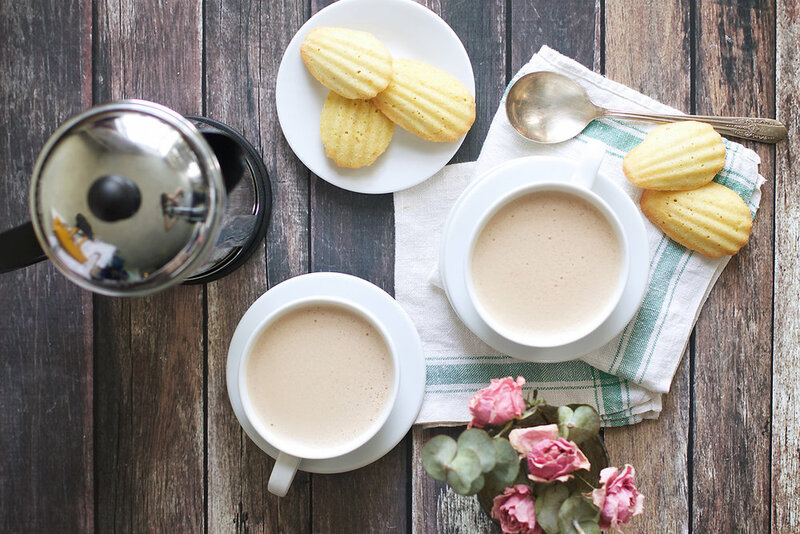 Forget the tiramisu lattes. I'm all about these nutella lattes. Actually....let's be real. I'm all about anything that has nutella in it. Lattes just happen to be my latest nutella-ized victim. I saw one at our local bagel shop a few weeks back, and as it is with most things I buy, I usually scurry home to see how I can make it myself, and make it better. Turns out, alls I needed were 3 ingredients and about 10 minutes. And a blender. You can't forget the blender. 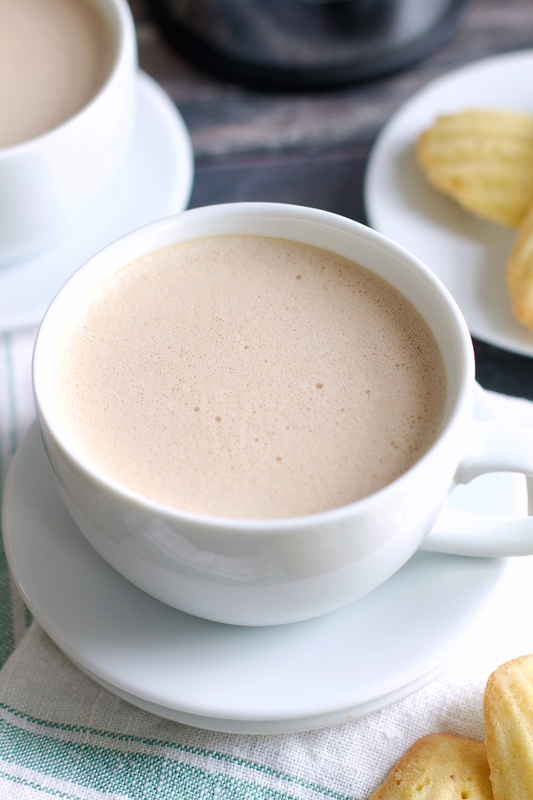 The blender is your secret weapon when it comes to making delicious, creamy lattes at home. Trust me...it's a foam making ninja. And we all know that a latte is nothing without its topping of foam. So brew up some cafe, grab your nutella, and blend away! In a small saucepan, set over medium heat, warm the milk and nutella, stirring or whisking constantly. Once the milk is heated through and the nutella has melted (about 3-5 minutes), pour the milk into a blender. Start blending on low for about 5 seconds, then increase the speed to high and continue blending for 30-60 seconds. Pour the coffee into a mug. Top with the milk and drink immediately. I use 2% milk, but you can use any variety you choose. Just keep in mind that lower fat milks may not provide as much froth/foam.